Our collection of Sprays and Pumps make the perfect finishing touches to our Alpha, Syrup and plastic bottles. 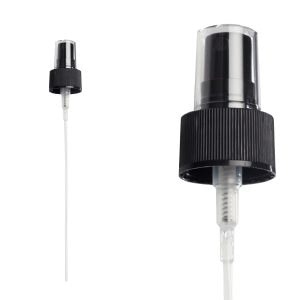 Choose our Spray top to fit your 5ml-100ml Alpha bottles or the Pump top for our 150ml-1000ml Syrup bottles. 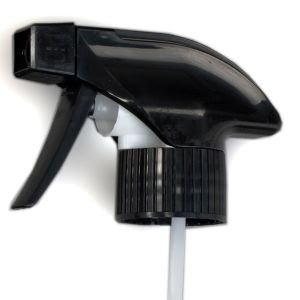 Alternatively use our Pump top for any other plastic bottle that holds 50ml-1000ml.